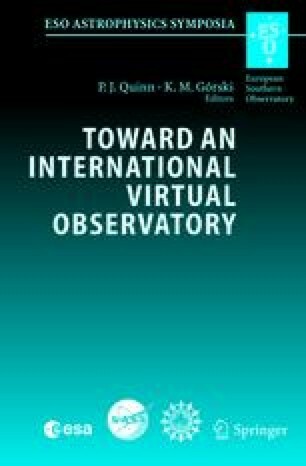 The system for study of radio galaxies evolution using photometry data has been created at the site http: //sed.sao.ru. It consists of several components and includes the data base of spectral energy distributions (SED), software tools for SED fitting, infrared maps for extinction calculation. It also contains an image archive of radio galaxies observations at the 6 m telescope of SAO RAS and papers by close topics.